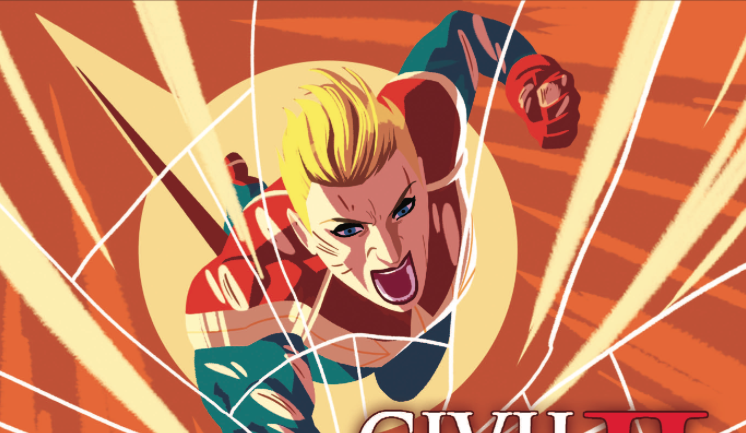 Marvel Preview: Captain Marvel #7 – AiPT! CIVIL WAR II TIE-IN! Captain Marvel’s determination reaches new heights as her rift with Iron Man gets deeper. It’s a fight for the future as Carol and the Alpha Flight recruit more to their cause. But will forces outside of Captain Marvel destroy everything she’s trying to protect?